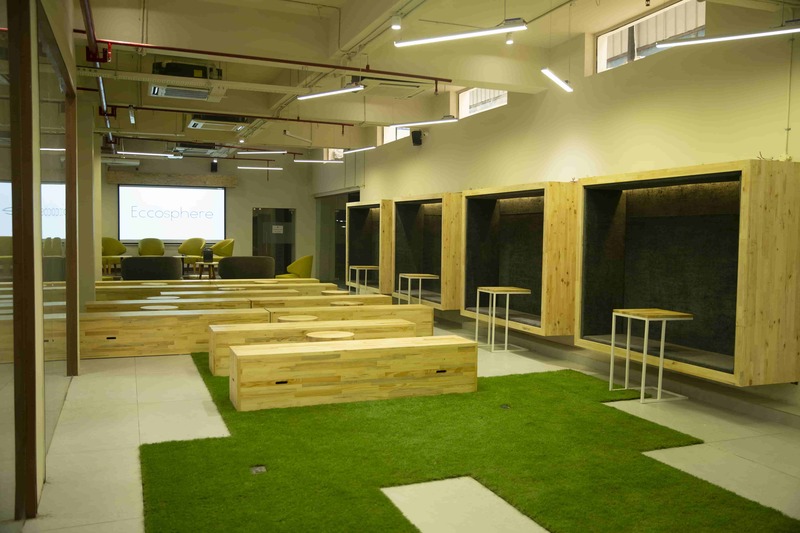 Eccosphere coworking zen philosphy based shared office space in noida. We understand how important work spaces are. And so, we didn’t build the average co-working space. 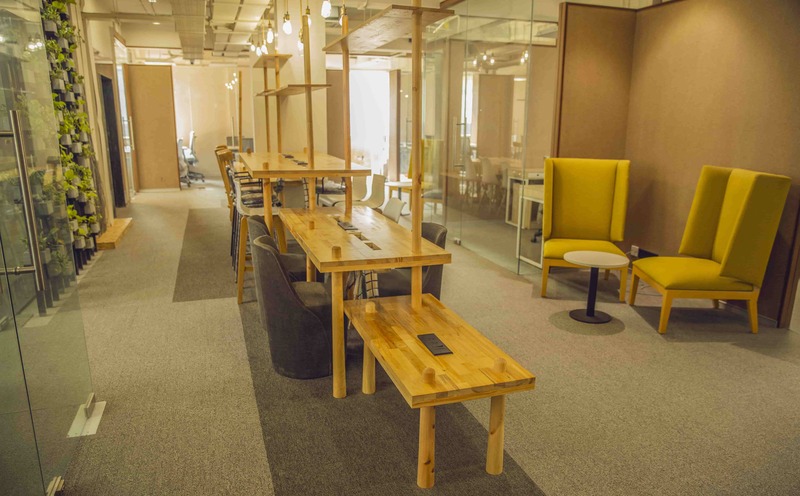 We designed a space where you would love to return everyday for work, where creativity will thrive, ideas and innovations would grow and teams will connect and collaborate with another to help achieve the goal. 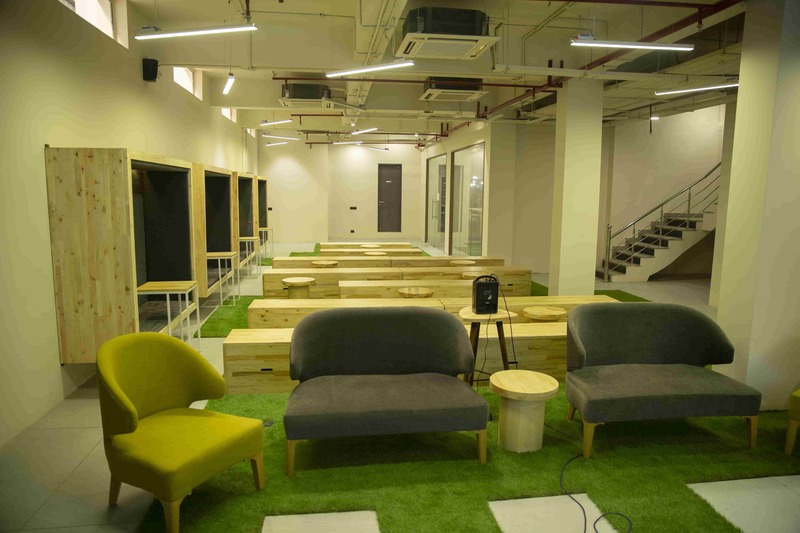 Whether you are an entrepreneur, freelancer or a small business, you are welcome to enjoy your office space. Welcome to the future of workspaces. We are home to a vibrant community of entrepreneurs, freelancers, designers, startups, small businesses, and professionals – a melting pot for business from different verticals and stages. 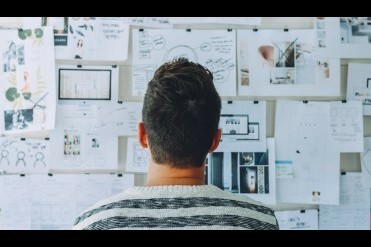 So you might just end up meeting your next business partner or picking up a new skill, find mentoring, find support for your idea and feels inspired to reach the next level. Be a part of a rich community. For all those free-spirited mavericks tired of working from home offices and coffee shops and longing for swanky and snazzy workspaces, here it is. 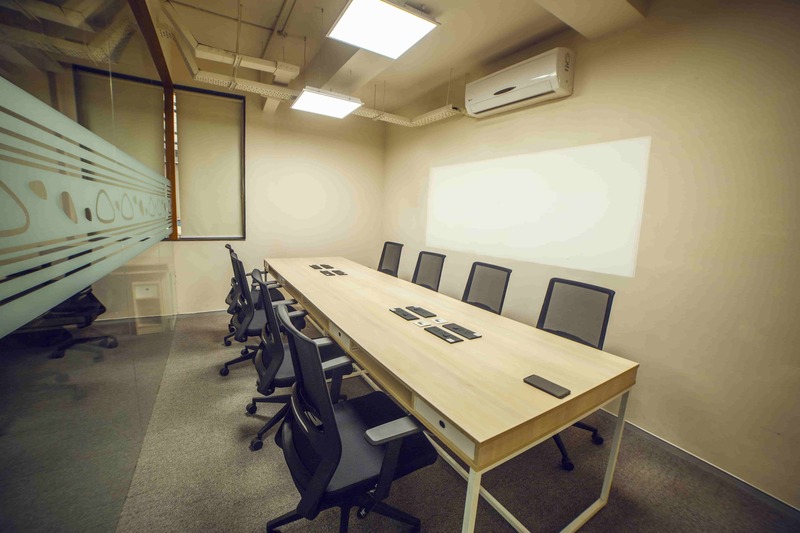 Uber-cool workstations, private offices, brainstorming corners, professional boardrooms, get all the flexibility, comfort and amenities that you want. 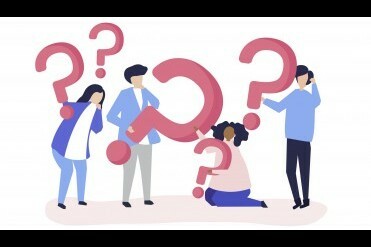 Want to pick up specific domain knowledge, get nuggets of advice from successful entrepreneurs and mentors, and network with prospective customers? We have you covered. From events to workshops to skills labs, we make sure you learn and grow with us. The design is what defines Eccosphere, makes it special and unique. 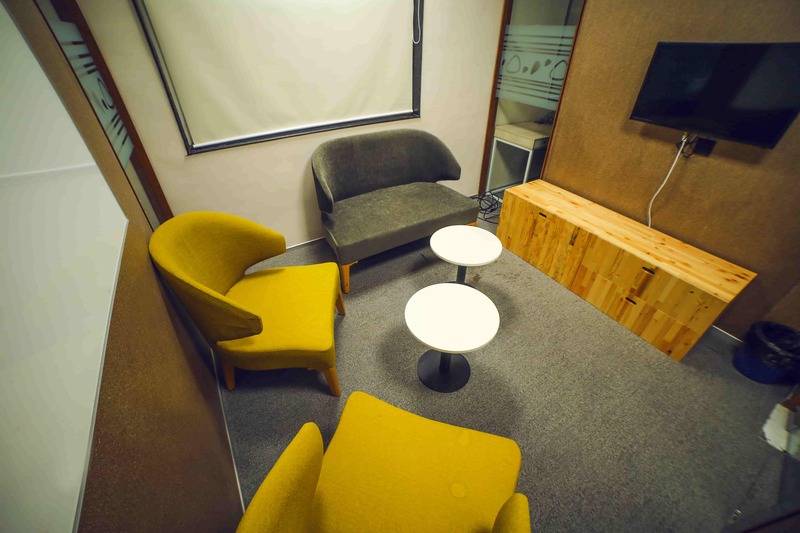 We designed the space to allow its occupants to feel comfortable and focused. Our design is based on the Zen philosophy of minimalism and simplicity – celebrating natural materials and visual balance. The interiors are airy and bright with large ceilings and plenty of plant life. Open and connected workspaces sit along with private work clusters and cabins without cluttering the whole design flow. Content human beings always perform at their best. We at Eccosphere strive to invest in you and your happiness quotient in the most holistic manner. We realize work, as a part of one’s life, is an area nobody has a true escape from. 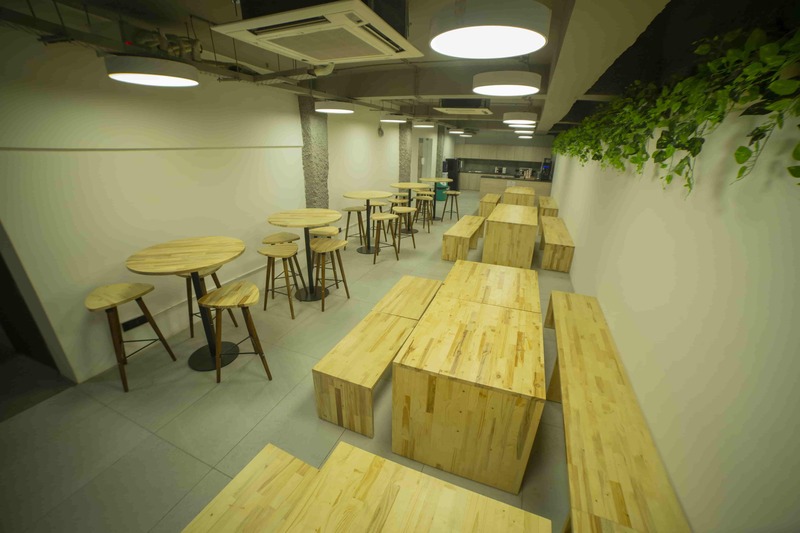 As a result, we seek to transform the regular concept of a coworking office space into a haven you love returning to every morning. We imagined and designed a place where you can enjoy every moment you’re working in collaboration with your teammates. A place, that ensures that you are able to live the passion flowing through your veins, chasing higher and higher goals every single day. We want your workplace to be your happy place. A place that helps to make you and your work family be their best version. A work haven, that takes care of your body, mind and business alike. 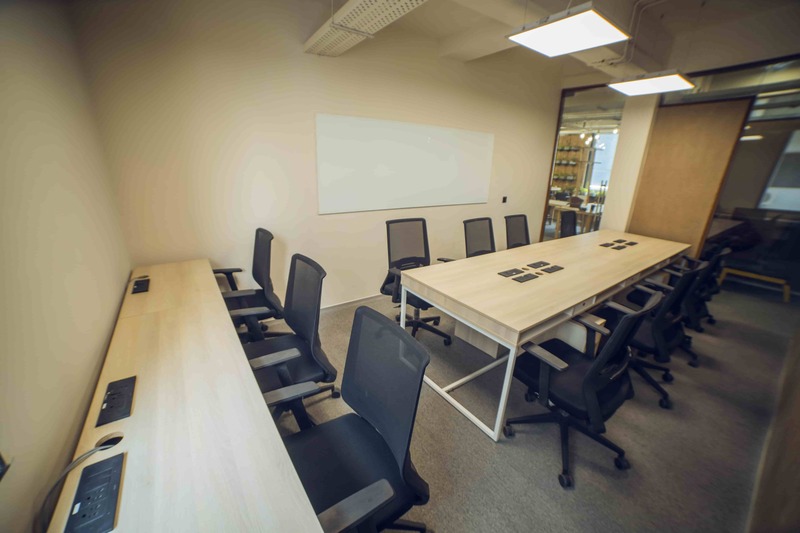 A space that enables you to invest in a way, which allows your creativity to thrive, efficiency and innovation to boom, and your ideas to be abuzz amidst the overtly competitive ecosystem. To that vision, we invest in you. 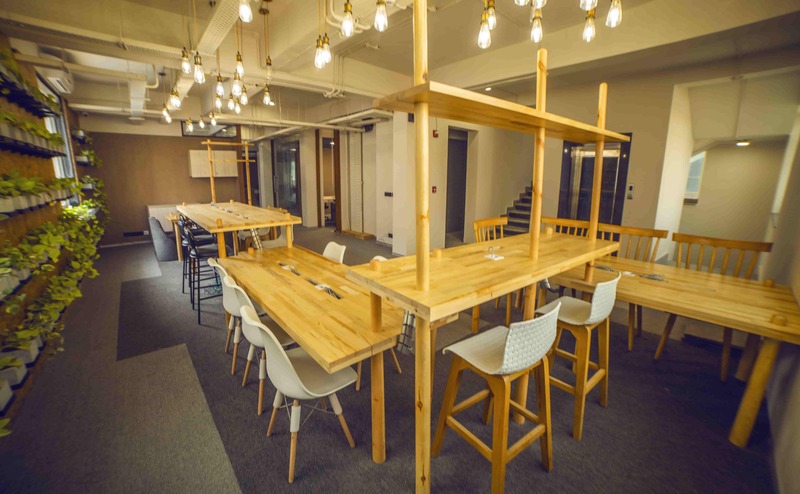 As a revolutionary coworking space in India, we definitely have a lot in store, just for you. Come, take a step in. It is the mind that encapsulates external surroundings and gives shape to ideas and creativity. Let our cushioned environment coherently string your thoughts and help you thrive. Physically adept to take on the world, we believe that a well-rested and physically fit body can enhance your work efficiency and enable seamless higher thinking. Brewing with best in class amenities and premium facilities, we seek to support your cause of top-notch output with a sanctuary where your hours are spent only productively. Working from Home, a Coffee Shop or a CoWorking Space , Which is Right for You? We boast of customized art and furniture designed exclusively to enhance your creativity, comfort, and productivity. Step into the aesthetic best. From front-desk concierge to IT support, we ensure all your needs are taken care of, every moment, every day. Really excited to move into my new office at Eccosphere. The nature part personally appeals to me a lot, can't wait! Go team Eccosphere! I brought my clients here for a meeting in the conference room. It was a great alternative to meeting in a noisy cafe. I enjoyed the conference room amenities, it's about the details. They even offer free coffee all day during your visit! Working at Eccosphere has given me a unique opportunity to connect with like minded entrepreneurs and develop great business relationships. Since moving from my home office, I feel more connected to the business / entrepreneur community!